Looks like the official announcement trailer for Final Fantasy X | X-2 HD has leaked out! Hayley Im confused atm lol is ff versus 13. ff14?? Who thinks FF7 Should Get A Remake?? I have played it :3 – many times lol xD – one of my favs! Me too I’m working in getting all the games. As for kh my friend introduce me to it and i became a fan also (so much so that my first psp was a birth by sleep limited edition). I only played ff10,10-2,7,crisis core,12,13,13-2, and dissidia so I got a ways to go. Stinks though Europe didn’t get all kh (I guess it’s different in the US). Though I no I won’t b getting 11 or 14 (cuz I’m really not a big fan o MMO’s, though I might try it some day :p ). Thx though for having a chat with me, at my house no one really likes talking about games ( and if I do it’s like talking to wall) my bros moved out so now I’m the only nerd XD. And good luck with getting that collection (ffx is looking good). This also was my first game in the series that I’ve played. 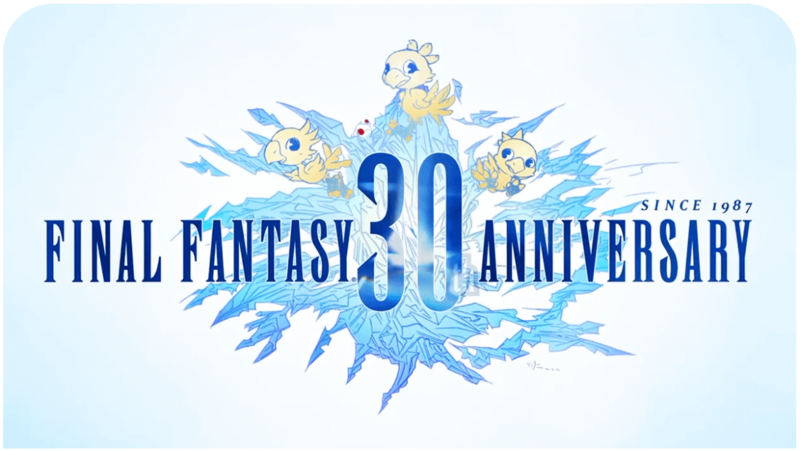 This game was the reason why I started buying the other ff games. This game is also close to my heart (we’ll both b cheesy for this game XD).